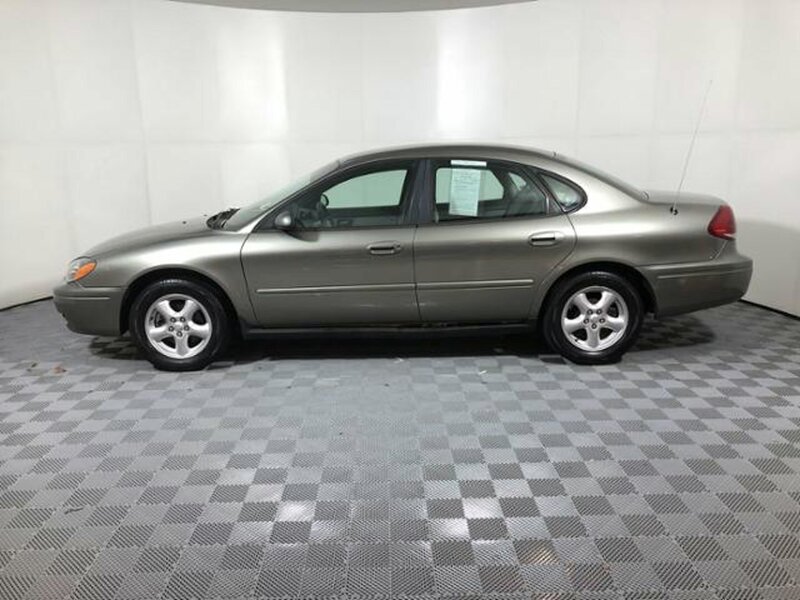 Description Spruce Green Metallic exterior and Medium Graphite interior, SE trim. 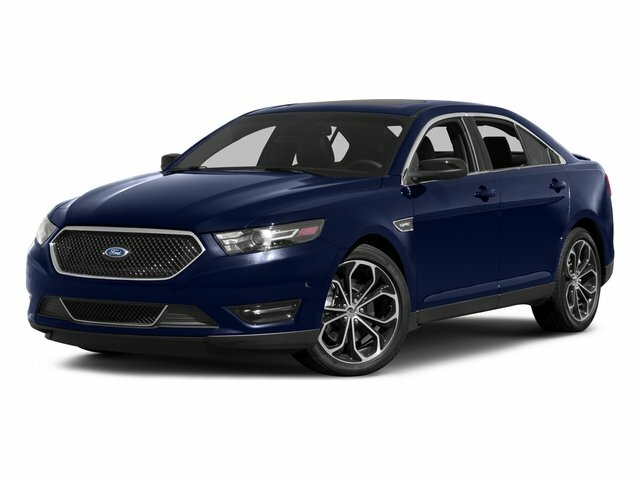 Aluminum Wheels, KBB.com explains "The Ford Taurus must be the most tenacious family sedan on the planet.". 4 Star Driver Front Crash Rating. AND MORE!